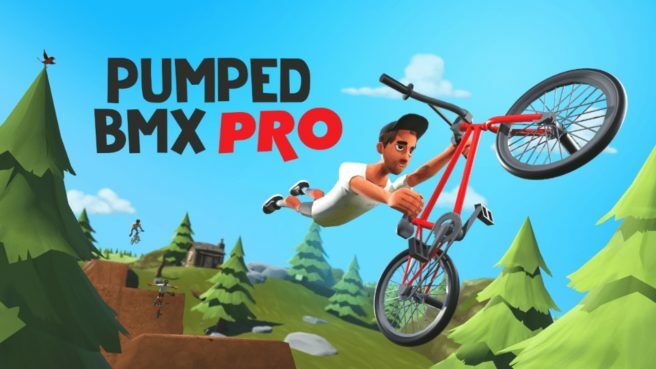 New footage is in showing off Pumped BMX Pro on Switch. Take a look at the gameplay in the video below. More: Curve Digital, Pumped BMX Pro, Yeah Us!